I have no business writing this blog post. 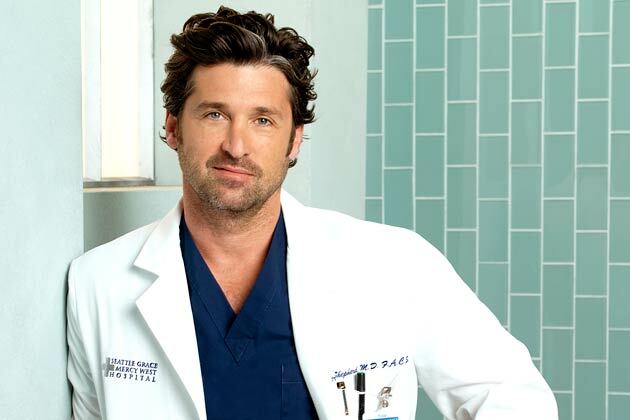 Derek Shepherd deserved a much better send-off. To die from injuries sustained in a car crash immediately after saving a bunch of people who were injured in a separate car crash? Did Shonda Rhimes run out of ideas? Or did she feel like that scenario was fraught with irony? I vote for the former. Unless Patrick Dempsey, who loves racing, demanded death by car, it just seems lazy to me. And what’s with Rhimes’ habit of having her female characters off their men by pulling the plug? Izzy did it. Now Meredith. Is this supposed to come across as a show of strength? A “I love them, but I can take them out when it’s time to let them go” kinda vibe? I’m sure most people, when faced with a similar situation — in medical professions or not — would do the same thing. And it seems a little redundant on a scripted series like this. Derek deserved his own unique death. Derek deserved better.